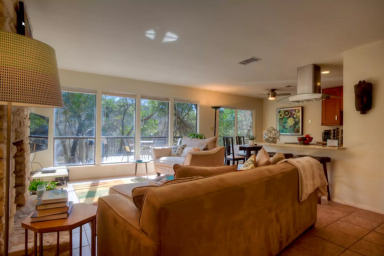 Expansive Greenbelt View in the Heart of Austin! My place is close to Barton Creek Greebelt. You’ll love my place because of the views, the location, and the outdoors space. My place is good for couples, solo adventurers, business travelers, families (with kids), big groups, and furry friends (pets).